Posted by Ali Kane on Wednesday, March 28th, 2018 at 1:49pm. This Sunday, April 1st, Carlin Park in Jupiter is hosting the 12th Annual Wheels Across The Pond Car Show. The car show is one of the premier shows for British Classic Cars and Motorcycles in the state of Florida. The Car Show has been continuing to grow since it started in 2007. This year more than 250 European and British Classic Cars will be in Carlin Park to view. Wheels Across The Pond is free for admission and the show accepts donations each year to raise money for Jupiter’s animal rescue center, Busch Wildlife Sanctuary. The show starts at 12 pm with award presentations at 3:45 pm for Best in Class, Class Runner Up, Best in Show, Class Third Place, Most Rust, Most Potential, and more. Registration starts at 8:30 am to 11:45 am at Carlin Park. The cost to register is $40 dollars for cars and $20 dollars for bikes. All British and European Cars and Motorcycles are welcomed to join. The cars and motorcycles can be classic or modern. Pre-registration is available online and the cost is $30 dollars for cars and $15 dollars for motorcycles. 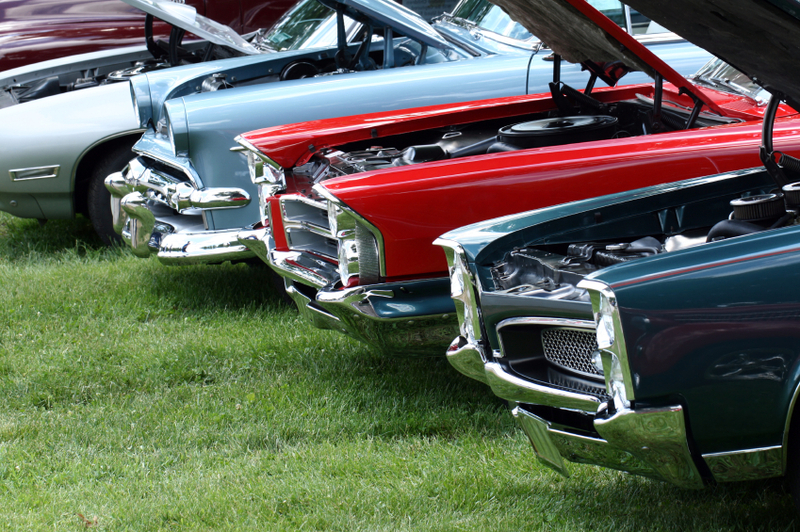 The car show is pet-friendly to dogs on leashes and all ages and welcomed to attend. Parking is free and limited around Carlin Park or the park has preferred parking for $10 dollars a vehicle. All parking fees benefit the Busch Wildlife Sanctuary.